Born from stone. Cloaked in elegance. Joining the club ensures that you receive the wine you love. Learn more about our club member options, benefits and events. For a Napa Valley experience you will never forget, reserve your tour and tasting at our stunning winery and estate. The Tuscan-style winery and barrel chai are set amid Lake Cynthia and rolling vineyards. 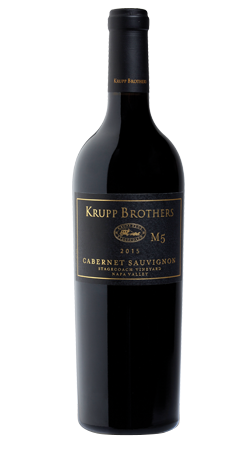 To request a reservation, please call 707.225.2276 or send a note to visit@kruppbrothers.com. Tours and tastings are limited and by appointment-only. Located in downtown Napa near Oxbow Market, our tasting room is an intimate, casual space to sample and purchase our wines. We offer signature flights with small bite pairings as well as wines by the glass and bottle. 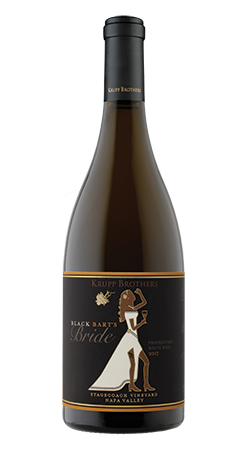 Contact the tasting room at 707.266.1233 or tasting@kruppbrothers.com, or simply drop in to enjoy our wines.